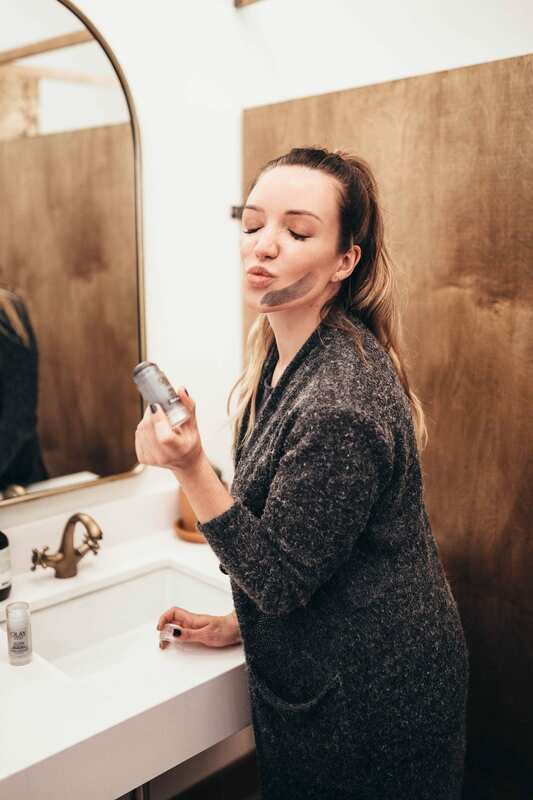 Being a total skincare lover, my nightly routine includes putting on a face mask about three times a week. 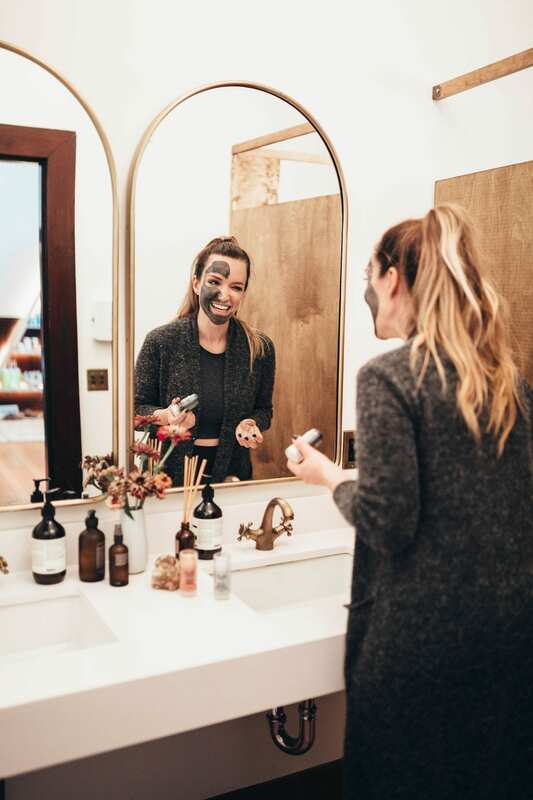 As much as I love the benefits of a mask, I personally don’t love the messy application of a mask as I seem to always get where it doesn’t belong—all over the sink, in my hair, on my shirt, you name it. 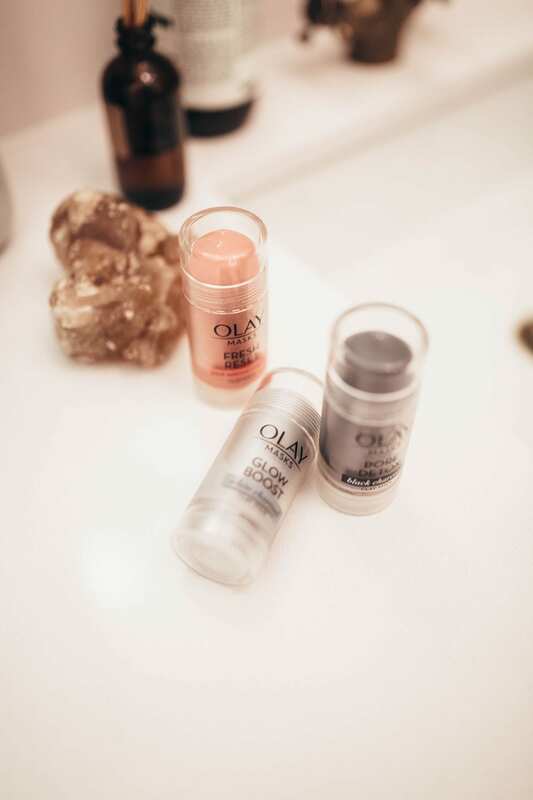 I’m so glad I received the new Olay Clay Stick Masks from Olay to try out and I’m seriously hooked on the applicator—and secretly wondering what other skincare I can put into a stick for easy application, haha! 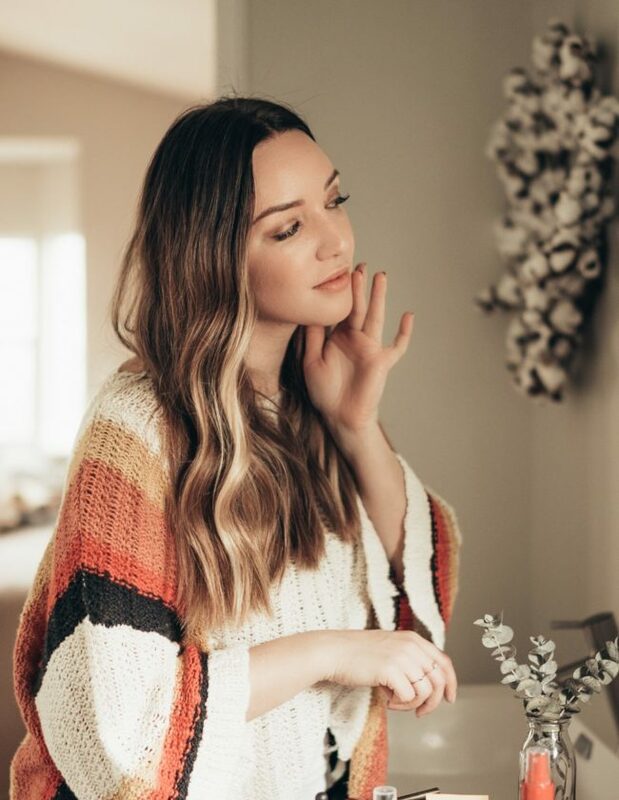 I previously shared my love for stick applicators in this blog post on how to apply foundation sticks! 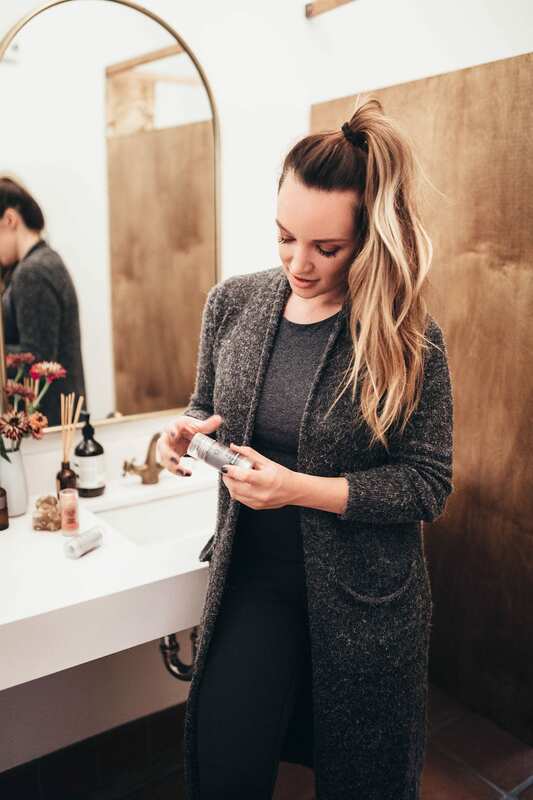 Additionally, I shared my Olay love earlier this year in my post on my skin 3-step reset! 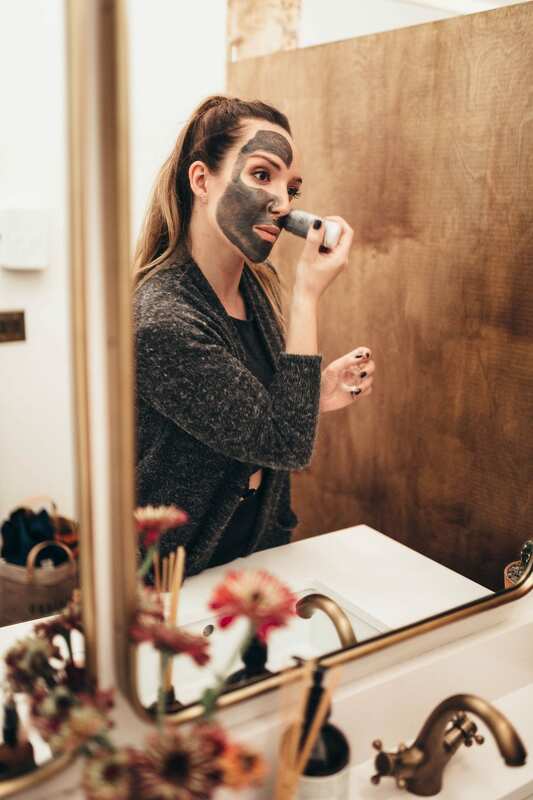 I love multi-tasking while letting my mask set (I’m actually wearing my mask right now while writing this blog post)! My skin has been in dire need of some mask detox. With the poor air quality in California right now from the wildfires, I feel like my skin could use some relief while we deal with the stress and smoke. It’s nice to have a little me-time at home to relax and detox! 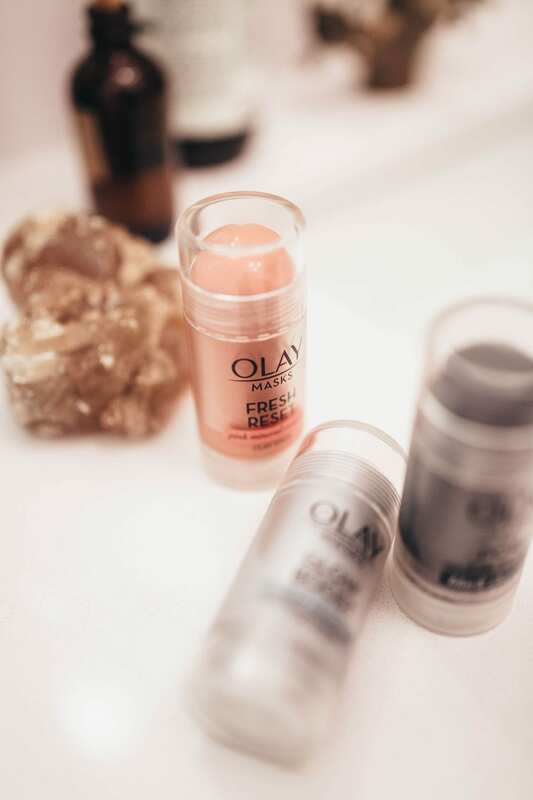 The three masks I’ve been trying out are the Olay Clay stick masks in Glow Boost, Pore Detox and Fresh Reset masks—and tonight I’m using the Pore Detox to pull impurities out from my skin and reduce dullness. 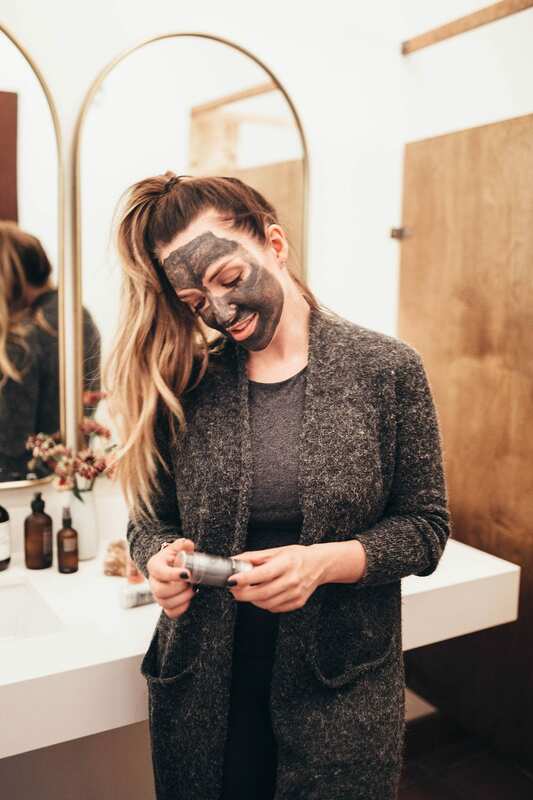 The Olay Pore Detox mask is Formulated with premium Kaolin clay and black charcoal to draw out impurities from deep within pores, reducing their appearance and leaving skin soft, refined and revived. For application, I start with clean and dry skin, and my hair tied back in a ponytail. I start on my jawline and will apply the mask sweeping across my face and gliding on. I love that my hands don’t get messy and some areas don’t get too thick or too thin of an application, it’s all just as even. And if you want, you can go over it again for a thicker application! No waste! 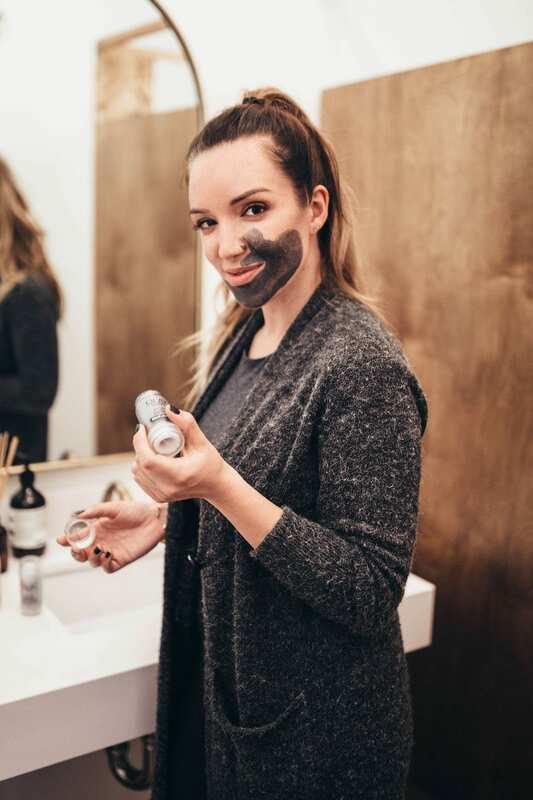 One thing that is unique to this charcoal mask is that it doesn’t dry down and feel tight on your face. The formulation makes it hydrating while purifying so you don’t have that dry, crumbling feeling on your face. Once I’ve left the mask on for 10 minutes, I can wash it off with warm water or one of my no-mess favorite ways is to use a makeup wipe and then rinse with water and continue my skincare routine. My skin feels so good after applying a mask and love not getting messy! 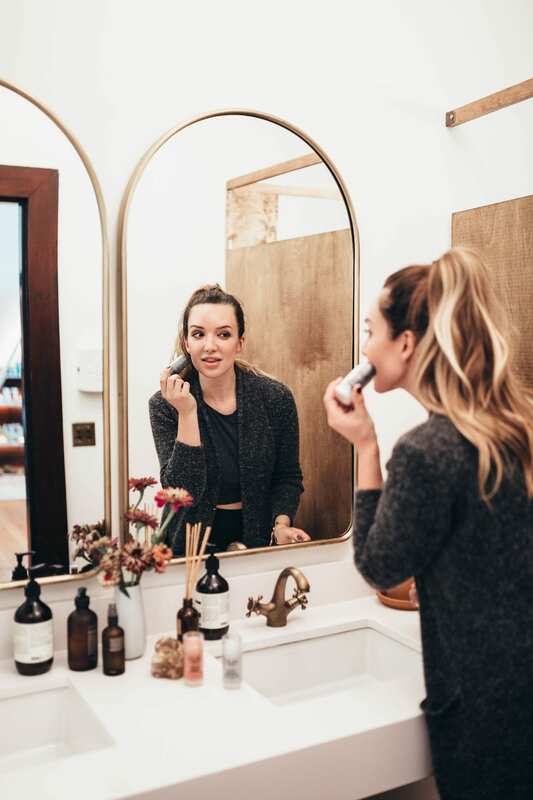 If you’re shopping at your local Walmart or drugstore, definitely pick up one of these Olay Clay stick masks to give your skin a treat—I’m so glad I discovered this new way to apply! Even Kevin loves using them too, we’ve even picked up an extra set to keep in Tahoe when we are up there on the weekends! I’d love to hear what you think about this new way to apply masks! Love how simple it is to apply and you’re right, I’d much rather avoid the mess. I always get stuff all over my sink (and sadly walls LOL). I’ve gotta try this one! Yes I hate the mess at the sink too! Thanks for stopping by! I love this for its hands-free application. Olay is a great brand, so I know this will be a great product! A clay stick mask? This is amazing! I have to get a few of these for a mask party! I have to have this! I love how simple it is to apply. There’s no gloop, glop, or mess to clean up! That looks really relaxing for the skin! Would love to try that! 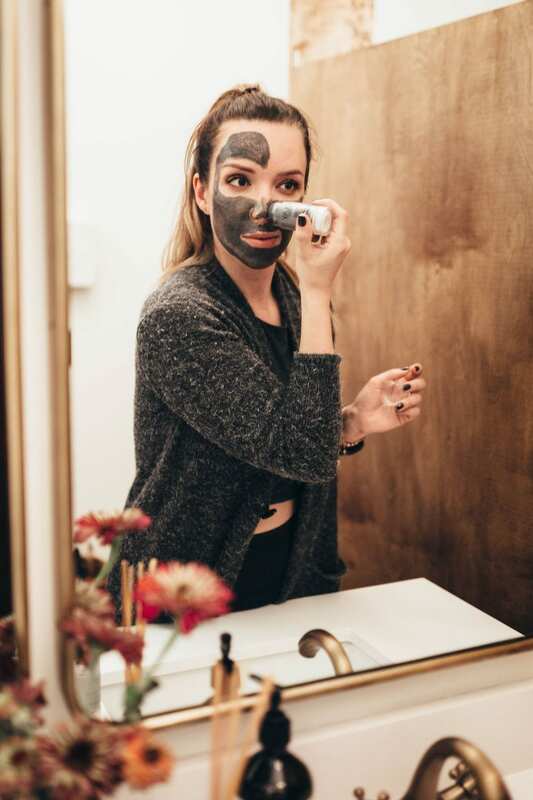 I’ve never tried a charcoal mask. I love the mess-free application. Olay makes so many great products. I will have to give this one a try. I love that Olay Clay comes with different options. My skin changes and so I don’t always want the same thing in a mask. Love the ease of applying these. And easy clean up too. I will have to check it out at the store!